One of the most distinguishing benefits of our school is the strong organizational and study skills our students develop. Students learn how to tackle homework and long term assignments, as well as how to study for tests and exams (grade 7 & 8) in an efficient and effective manner. All students use agendas to record their assignments and teachers review these in homeroom class at the end of each day to ensure accurate recording. "I learned some extremely valuable skills that I have carried with me throughout school, most notably exam preparation." From Grades 5 to 8, students also have a Study Skills class once a week to learn how to apply their individual learning style to note taking, study strategies, memory enhancing techniques and goal setting for meeting deadlines and studying appropriately. Students learn how to plan out long term projects in a step by step process, meeting smaller objectives so they can meet the long term deadline. This eases much potential stress at home as our parents are freed of the responsibility to “police” their child’s assignments. 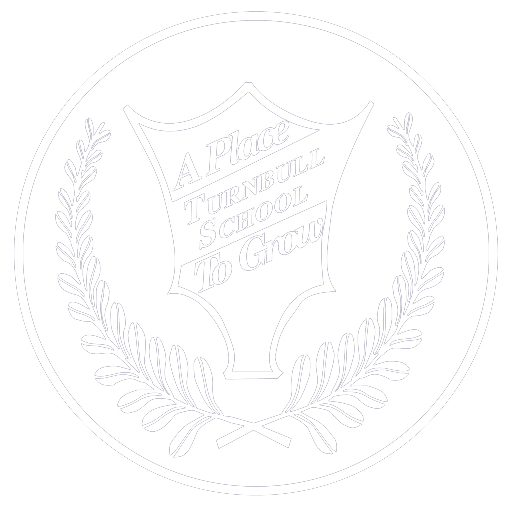 A private, password protected school web site keeps parents well informed of long term assignments and evaluation criteria, which they really like as it prevents any misunderstanding at home of what is expected. Parents do appreciate, however, that they do not have to do assignments with their child, as things are so well laid out and explained at school. A lot of class time is given to major projects, such as science fair, so the burden is not on the home front! Our Grade 7 and 8 students have exams twice a year, but receive tremendous assistance in how to study effectively and how to write exams. Our students graduate feeling prepared for high school, with a strong work ethic and greater independence and responsibility for their school work. 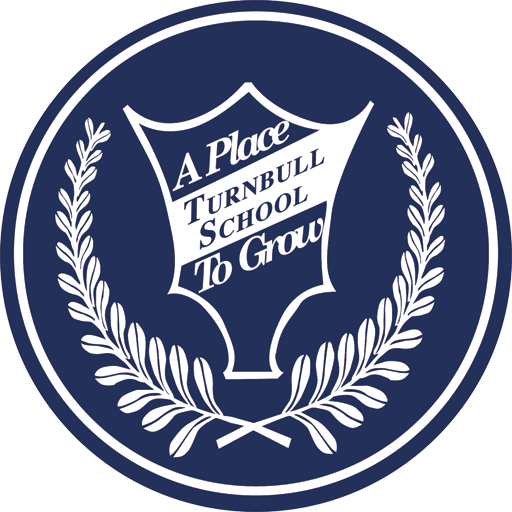 Over the years Turnbull has grown, but the principles and philosophy of the school have remained the same. I learned some extremely valuable skills that I have carried with me throughout school, most notably exam preparation. Developing an exam schedule, sticking to it, and seeing tangible results of your hard work is invaluable. Turnbull showed me this concept was a recipe for success, and that it can be replicated in any faction of my life. I schedule both my personal and professional life, and I owe the early development of this skill to Turnbull. Elliott graduated from Clarkson University in New York, where he was an Academic All-American playing on the Men’s Soccer team. He currently works for Suncor Energy in Calgary as a Supply Chain Analyst.